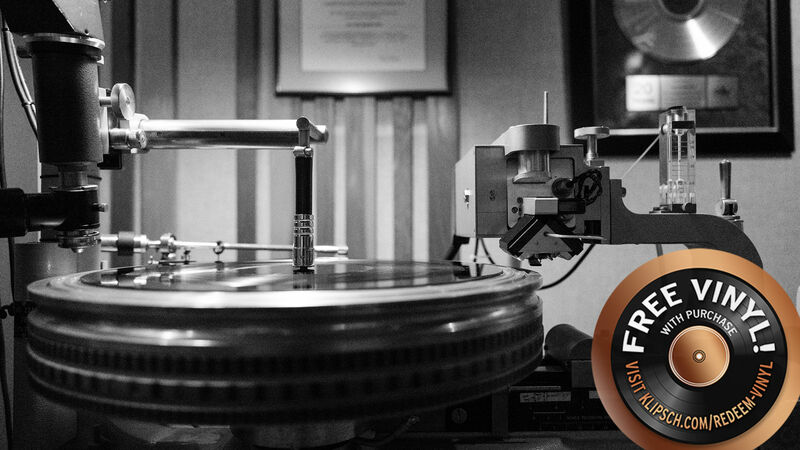 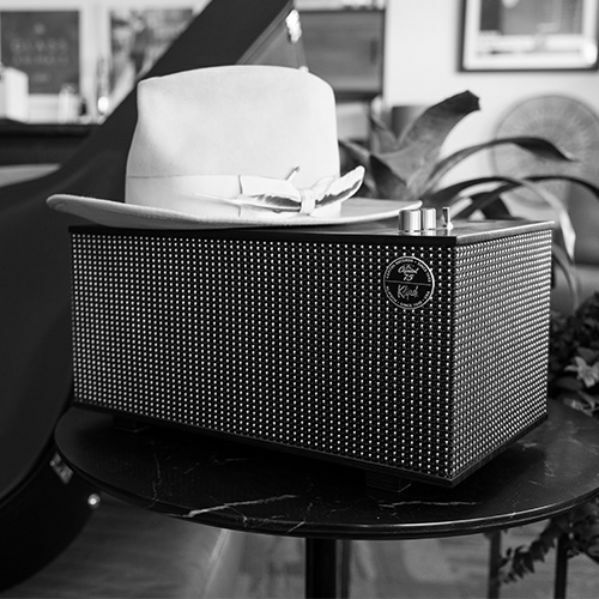 Klipsch and Capitol Records®, two iconic voices both celebrating over seven decades of bringing sound to life, have created a timeless speaker series as a tribute to the integral role music plays in shaping our lives. 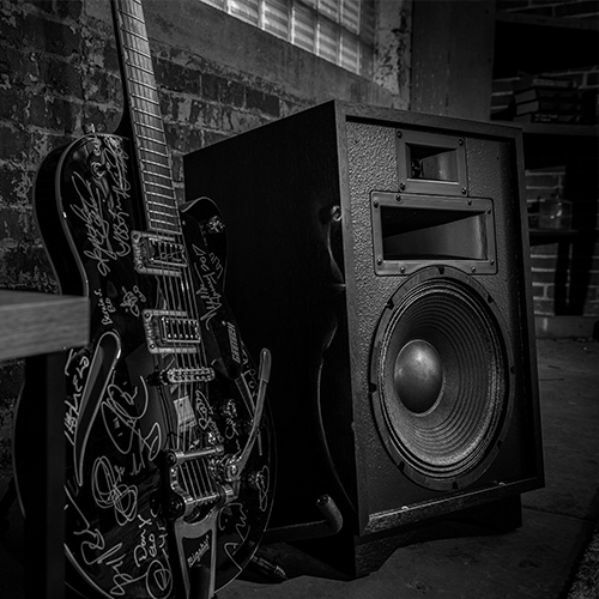 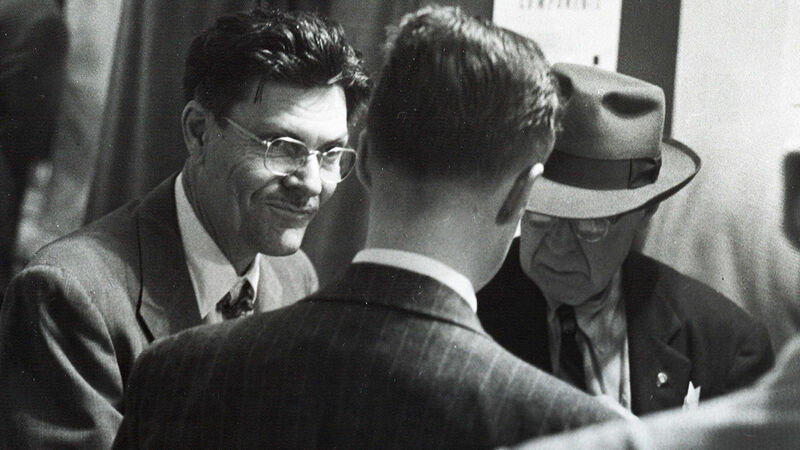 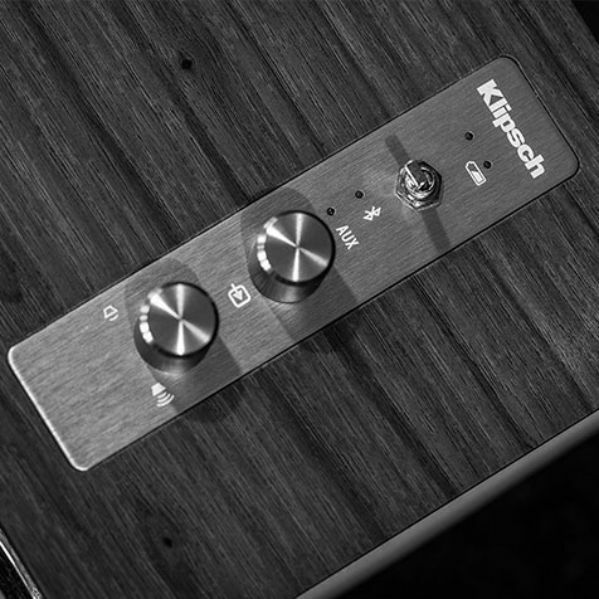 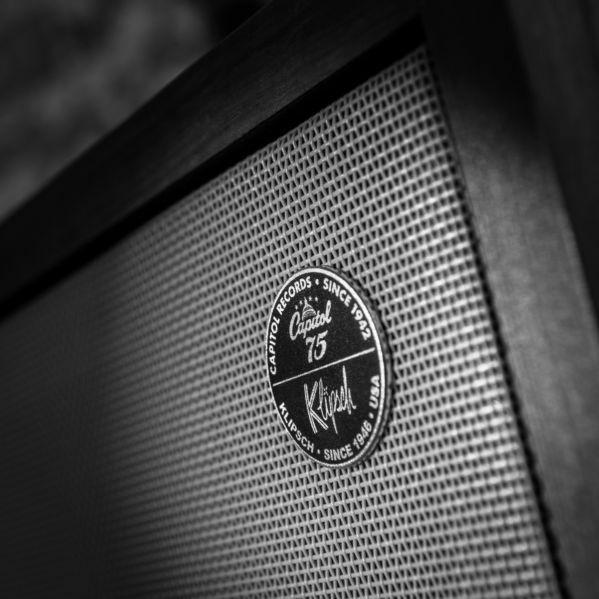 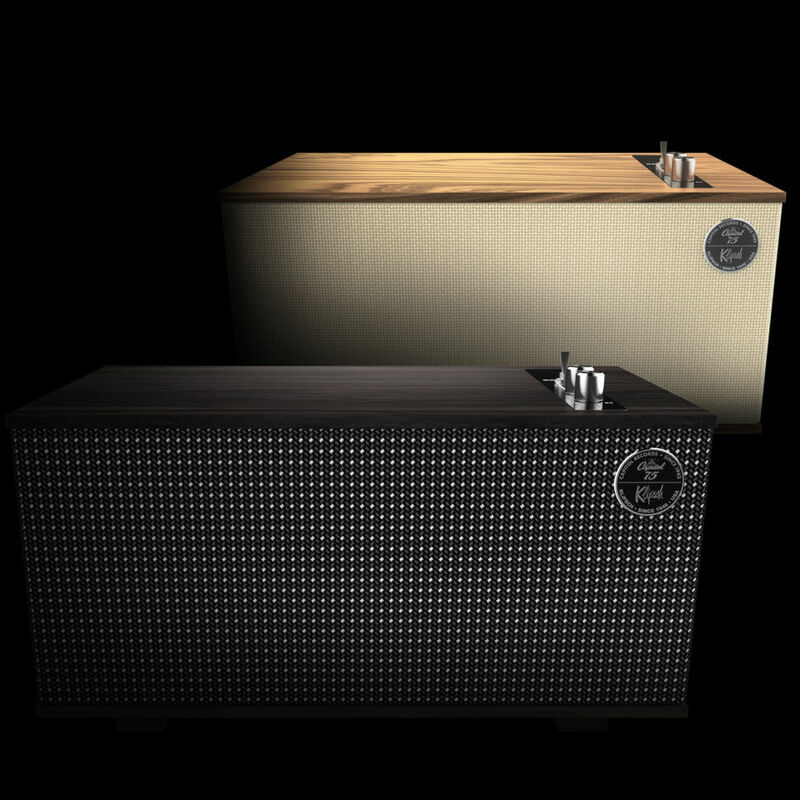 In 1946 Paul W. Klipsch founded Klipsch Audio with the sole purpose of bringing the power, detail and emotion of the live music experience into the home, thus the great American speaker company was born in Hope, AR. 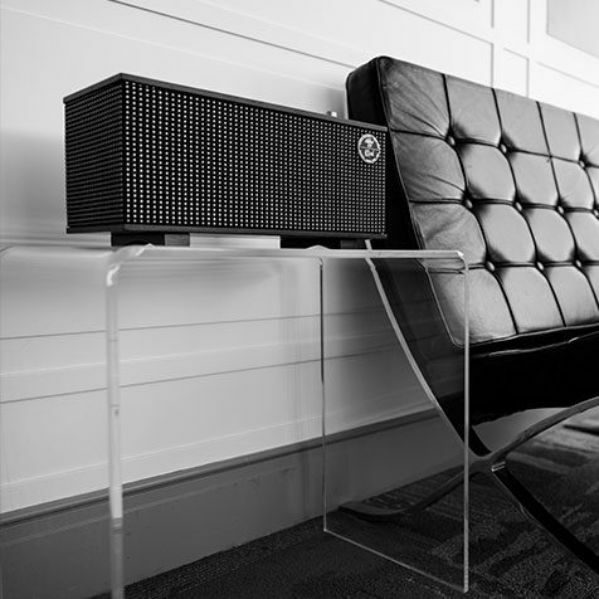 Today, our diverse range of premium audio products includes speakers and headphones for almost any consumer and professional. 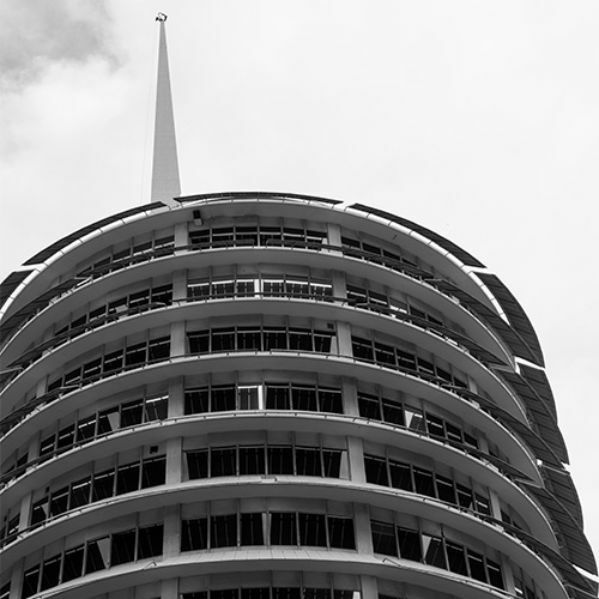 The Capitol Records label was founded as the first West Coast-based record label in the United States in 1942. 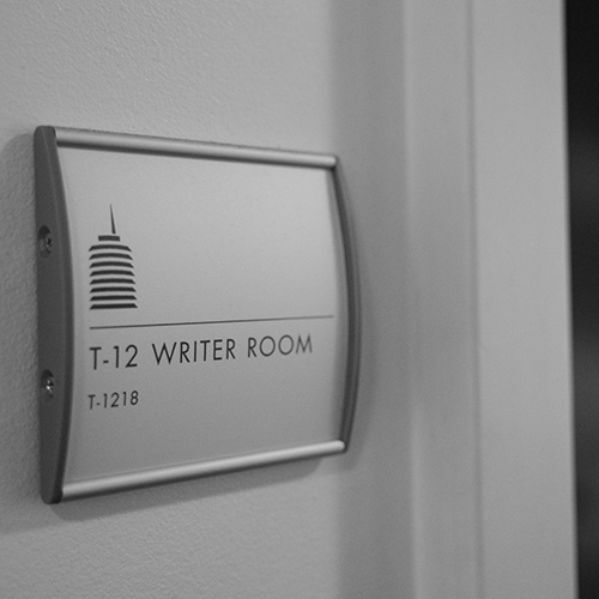 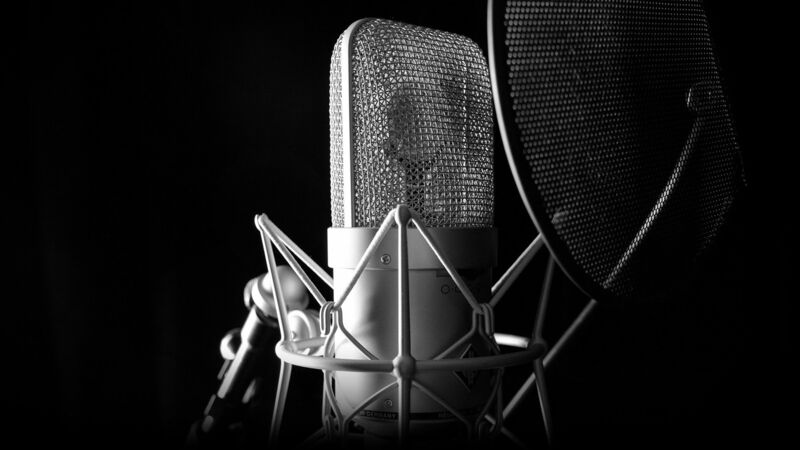 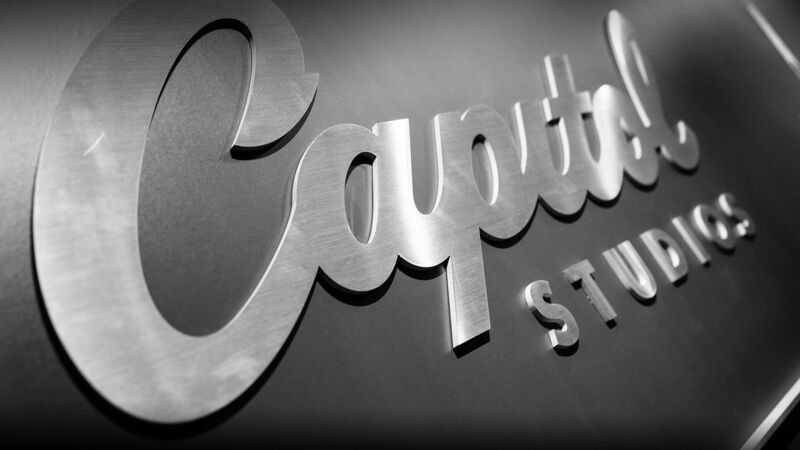 Throughout the years, Capitol has captured some of the most influential, iconic singers and songwriters ever. 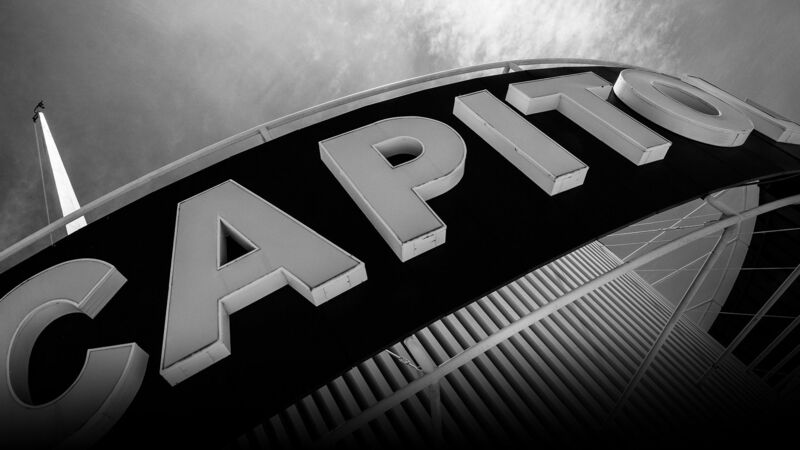 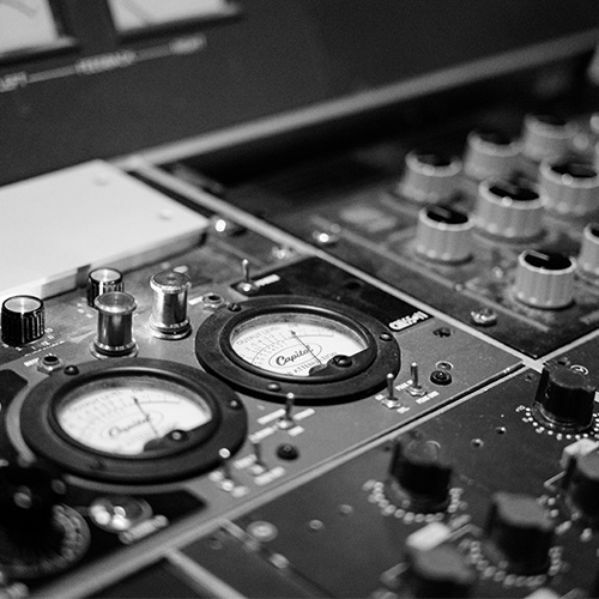 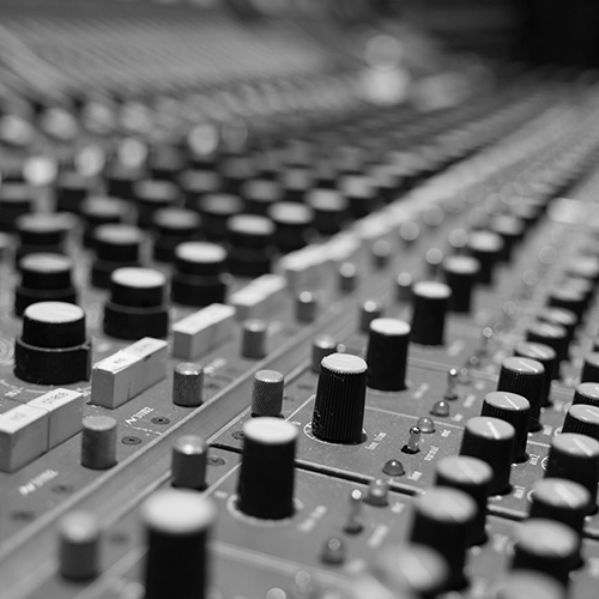 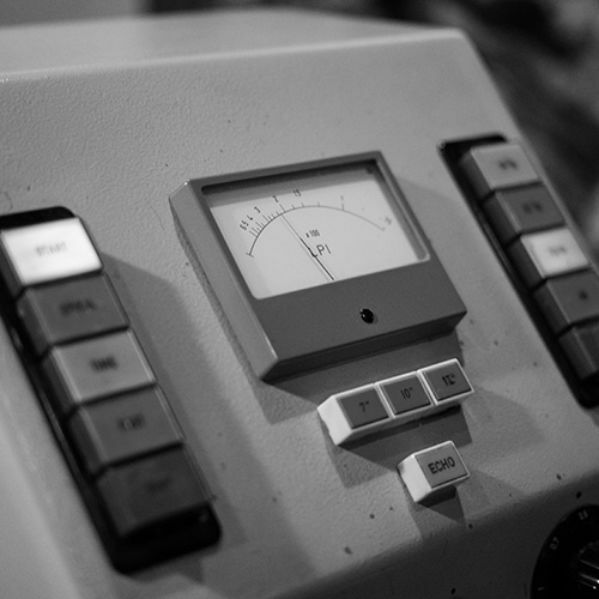 Artists currently signed to Capitol Records include the Beatles, Paul McCartney, Mary J. Blige, the Beach Boys, Beastie Boys, Neil Diamond, Eagles, Katy Perry and many more. 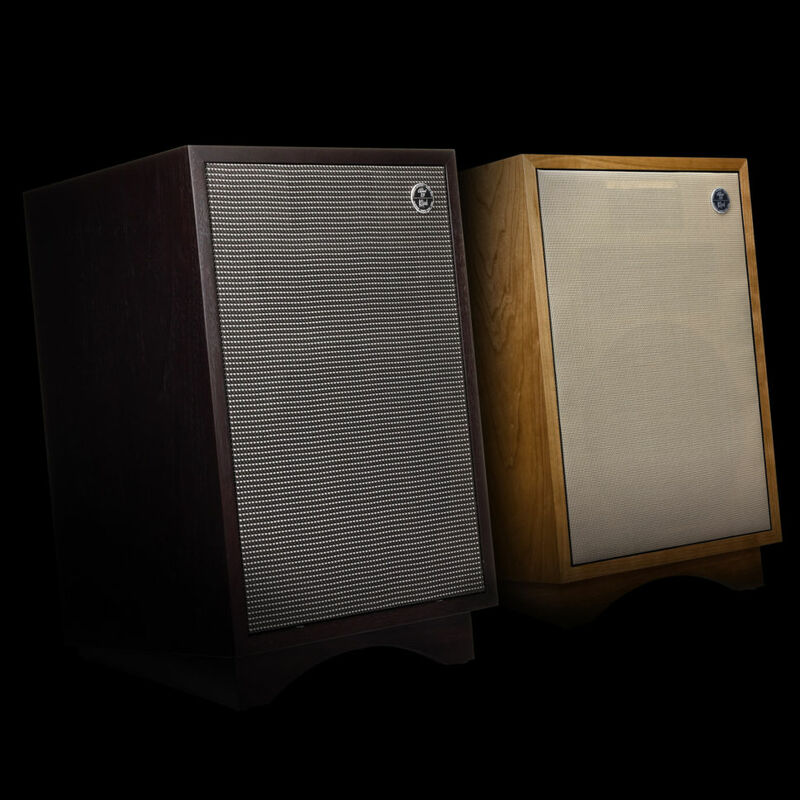 Featuring mid-century modern design, legendary Klipsch sound and the latest technologies, the Klipsch and Capitol Records series speakers are committed to the enduring power of music and the connection it evokes. 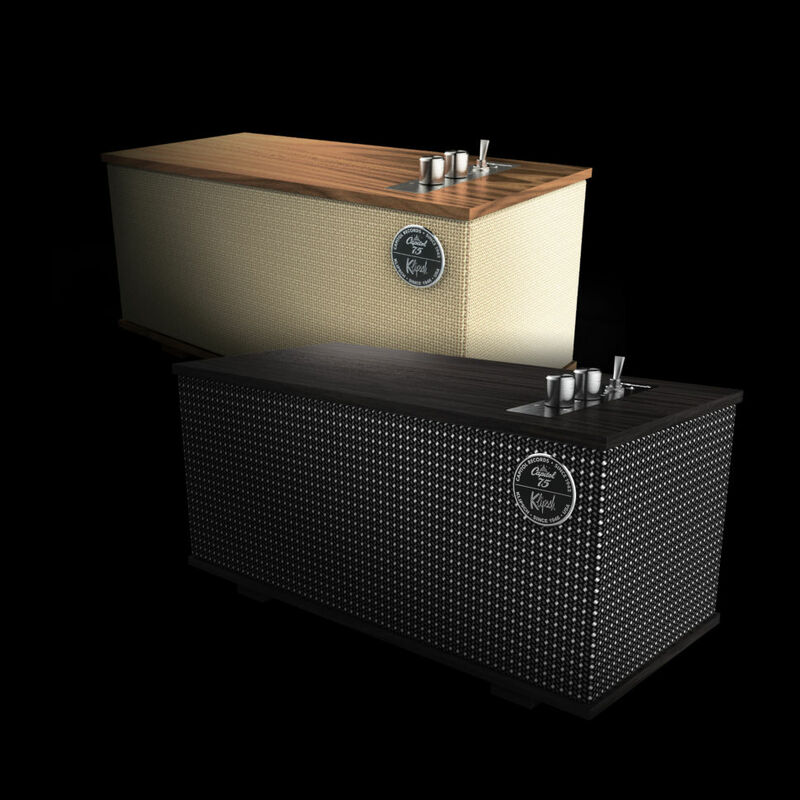 Every speaker in this epic series will feature an exclusive Klipsch and Capitol Records insignia to commemorate this monumental partnership. 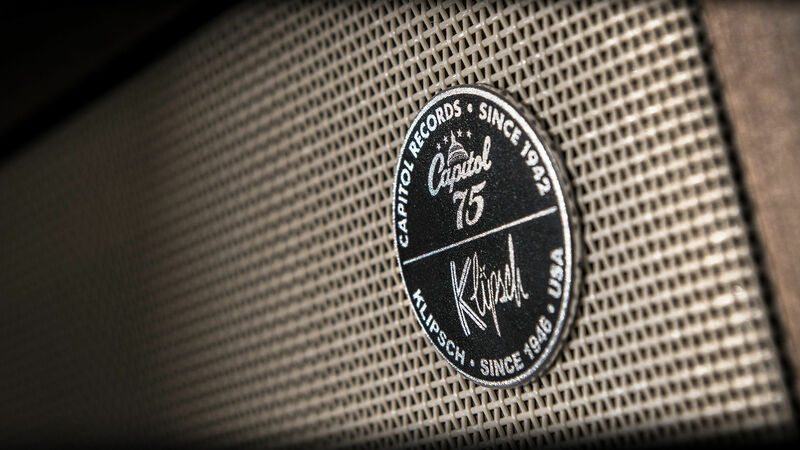 Each Klipsch Capitol Records special edition speaker comes with a free redemption code for a select album from The Sound of Vinyl. 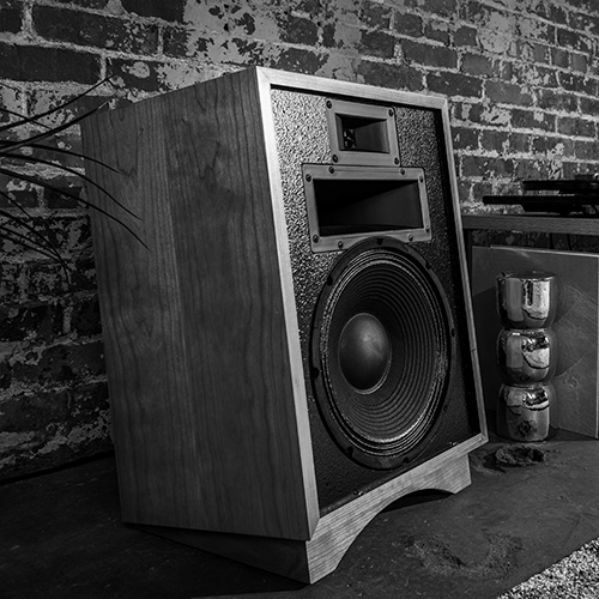 The One powered audio system blends the acoustics and classic design legacy of Paul W. Klipsch with the latest technologies available today. 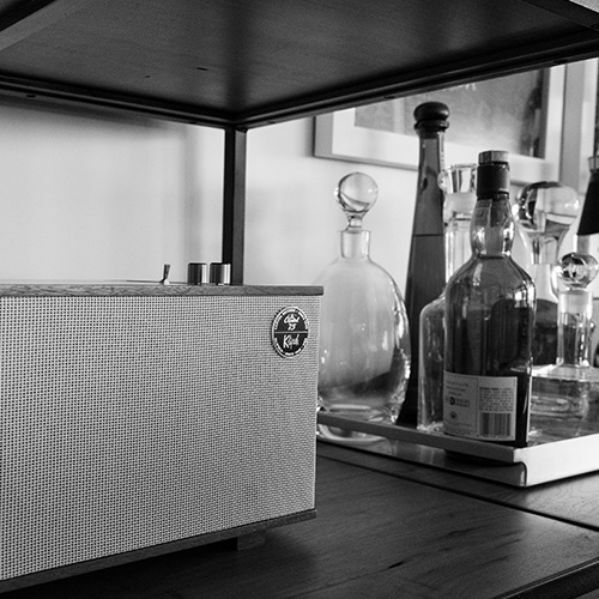 Room-filling acoustics house in a timeless design, The Capitol Three tabletop stereo system seamlessly connects to any audio device including the Klipsch Stream Wireless Multi-Room System. 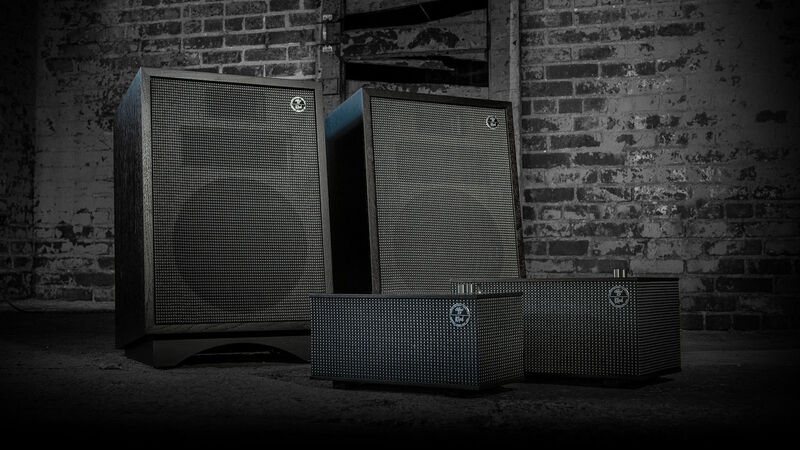 The Capitol Heresy III three-way loudspeaker is a testament to the quality that Klipsch demands from each and every one of its audio products to bring the live music experience into the home.